A sandal with a heel is a must for those days when you want to get dressed up. This is my newest addition to my shoe collection. I love the cutouts and the heel height is perfect. They're very comfortable and will go with most of my outfits this spring. 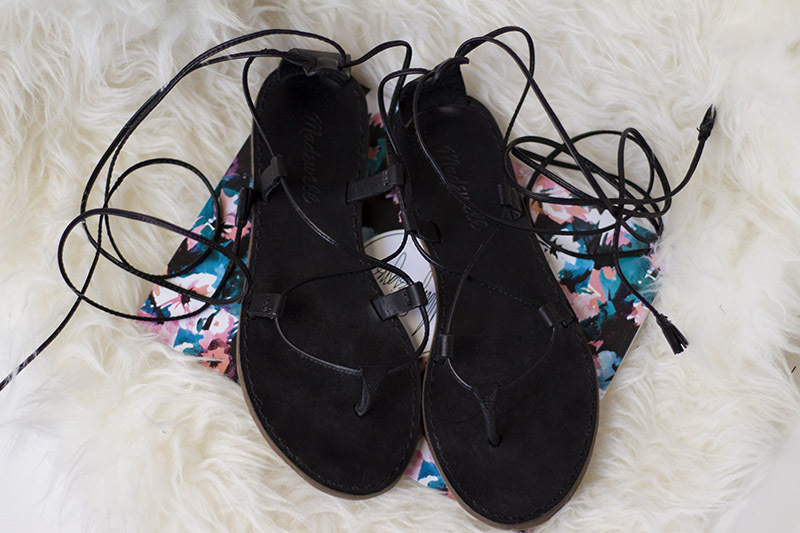 A flat sandal for those casual outfits or trips to the beach. I bought these last summer after seeing them on Julie and realizing that they weren't super expensive. I've gotten SO much wear out of these - definitely glad I bought them. Tip: When first wore them they cut the back of my foot. I figured out that if I pushed my foot back against the leather and tied the straps tighter it didn't do that. Now that I've worn them so much they don't hurt at all. I think everyone has a pair of these and for a good reason. In my mind they are the perfect spring/summer sneaker! I love their clean and classic style! Another favorite sneaker! 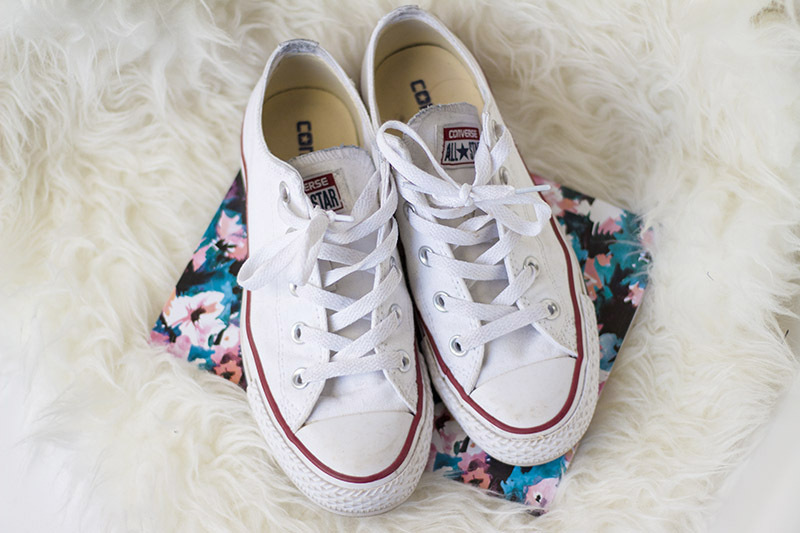 I think a white sneaker is a must have for spring/summer so if you still haven't found yours now is the time! 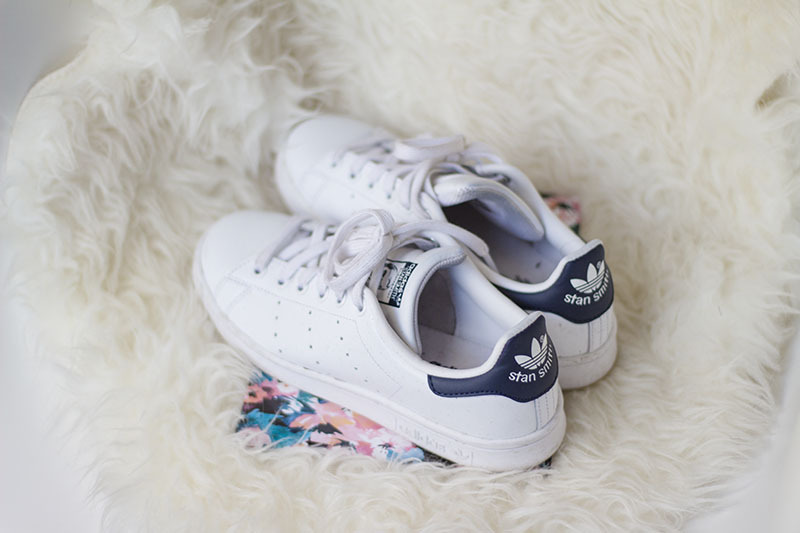 These are super comfortable and are the perfect casual-cool for you outfits! 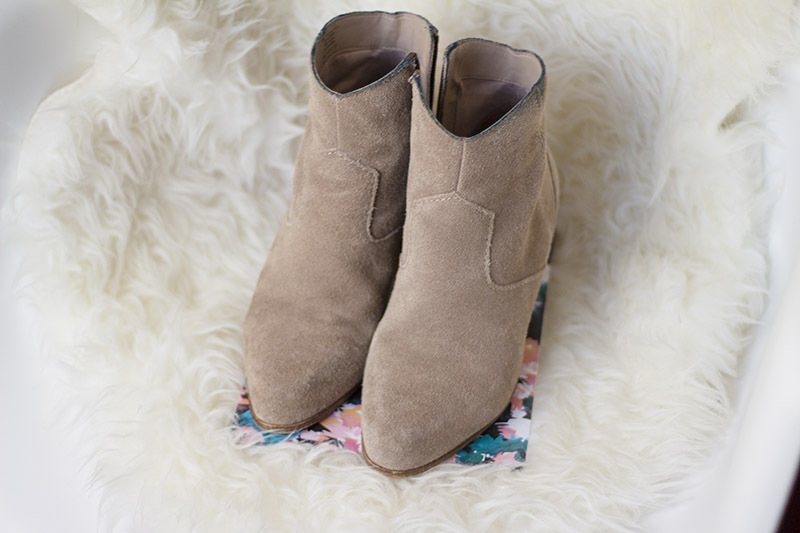 Last but not least a comfortable pair of booties! 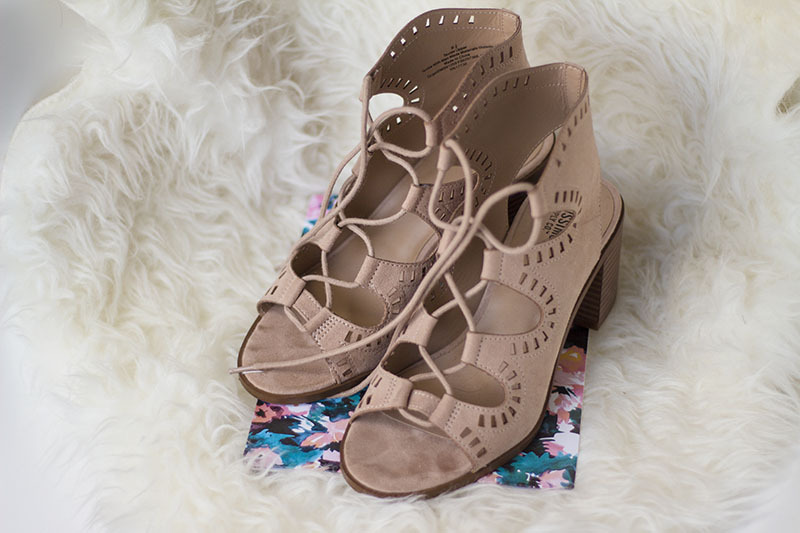 They'll go perfectly with your summer dresses or your favorite distressed denim. These are so comfortable and I wear them so much! Favorite Nail Polish & The Cutest Agendas!